So sorry, this contest ended on August 5, 2018. He’s been dubbed “one of the greatest country singers of our time,” and with smooth twangy vocals like his, it’s easy to see why. 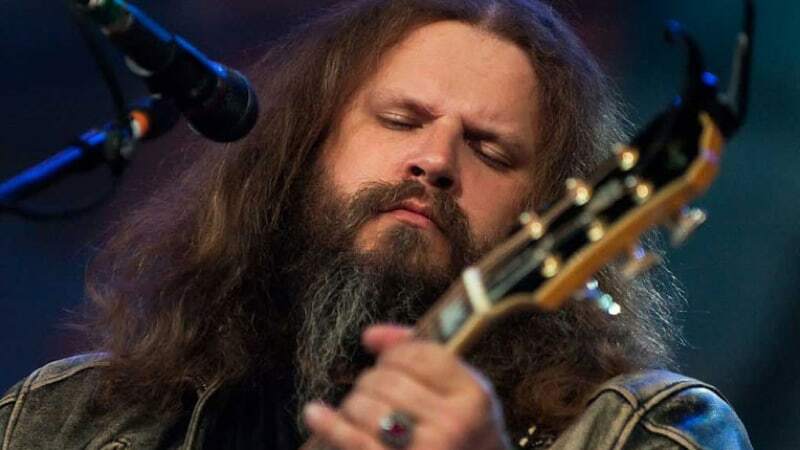 Enter for YOUR chance to see award-winning country singer Jamey Johnson on Friday, Aug. 17 at 6 p.m. at Innsbrook After Hours. Don’t forget your cowboy hat.